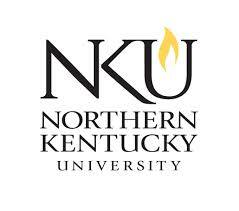 Welcome to Northern Kentucky University, a growing metropolitan university of nearly 16,000 students served by more than 2,000 faculty and staff on a thriving suburban campus near Cincinnati. Located in the quiet suburb of Highland Heights, KY - just seven miles southeast of Cincinnati - we have become a leader in Greater Cincinnati and Kentucky by providing a private school education for a fraction of the cost. While we are one of the fastest growing universities in Kentucky, our professors still know our students' names. And while growth in numbers and reputation is wonderful, we are not satisfied with this success.